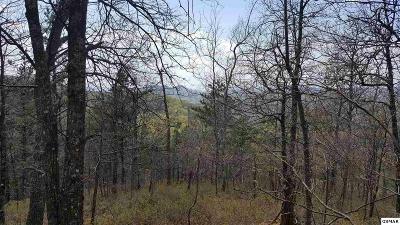 Once in a lifetime opportunity! 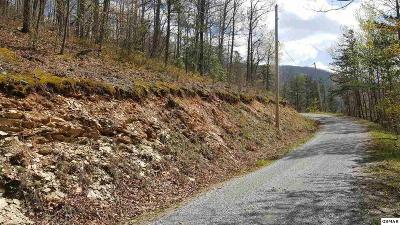 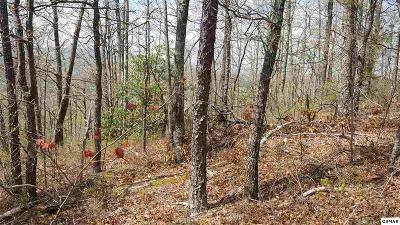 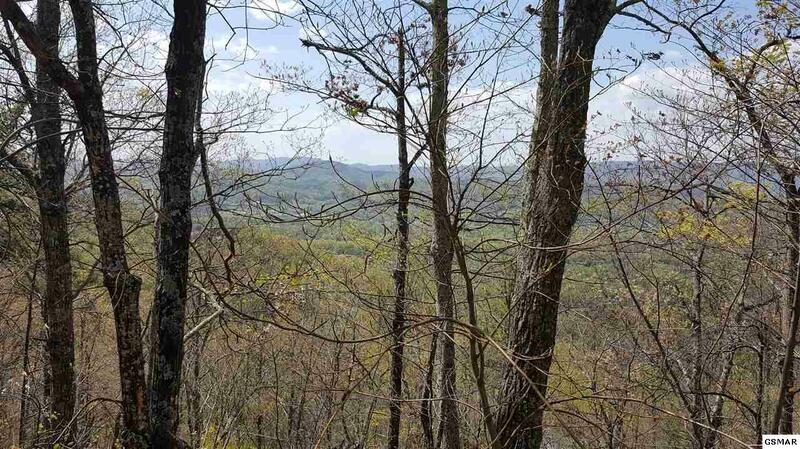 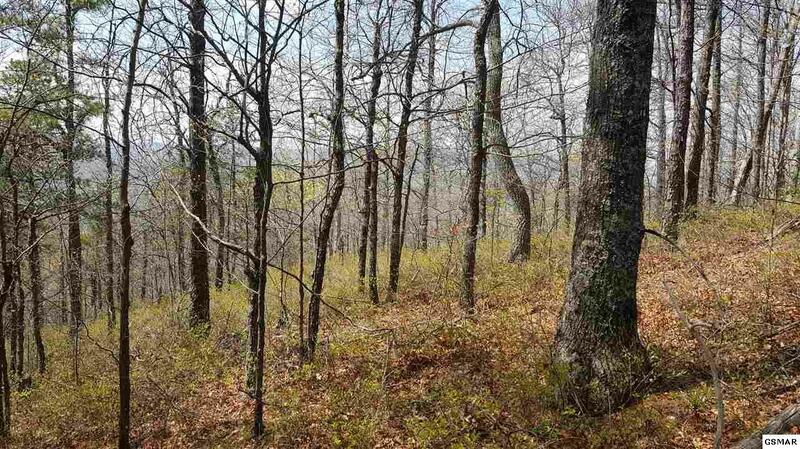 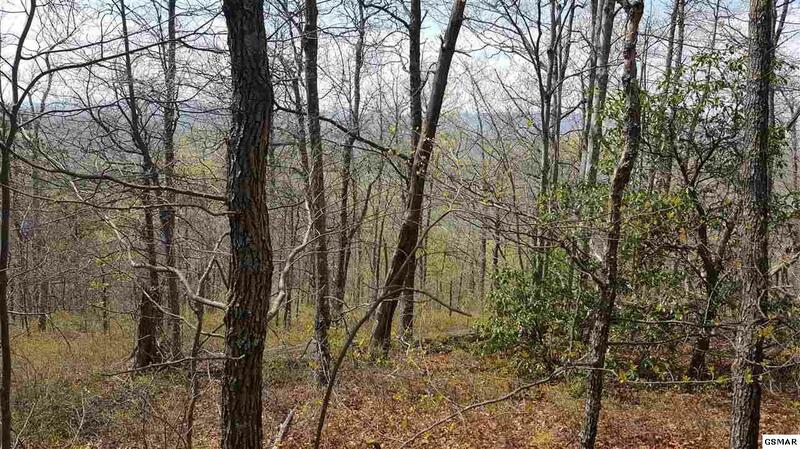 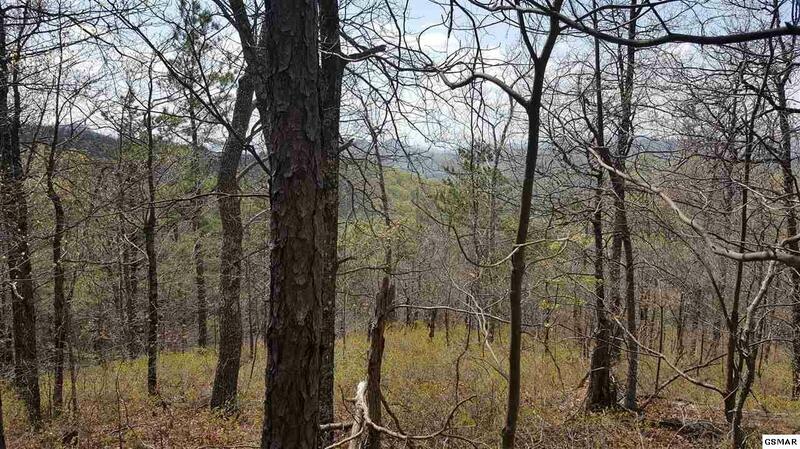 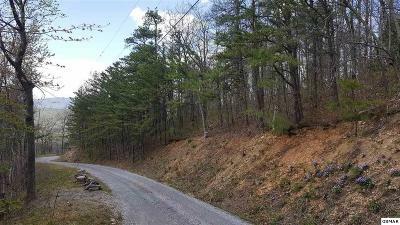 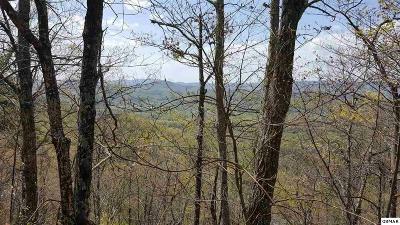 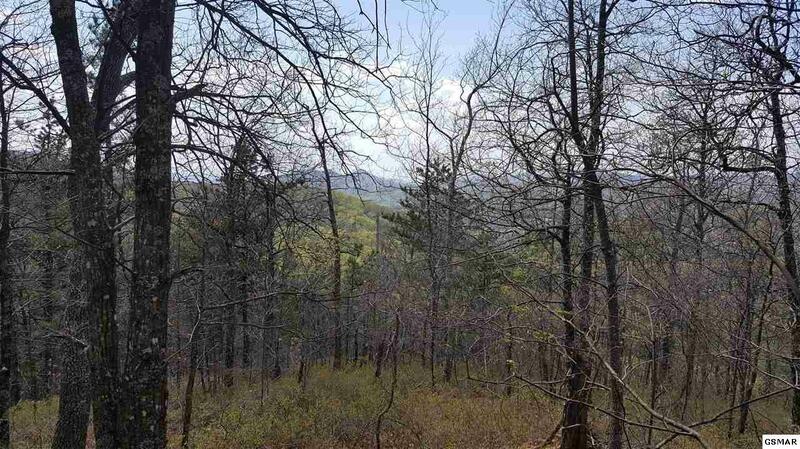 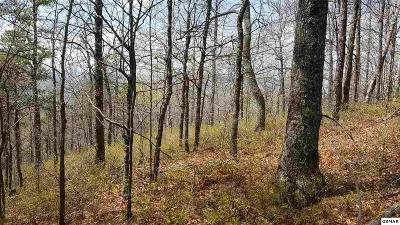 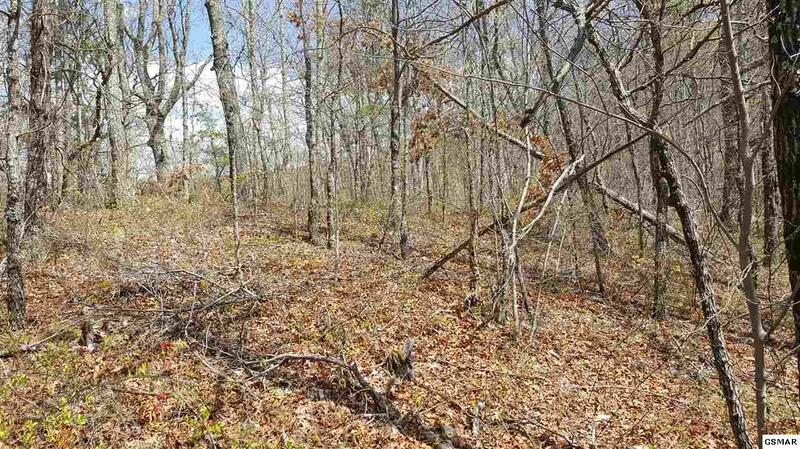 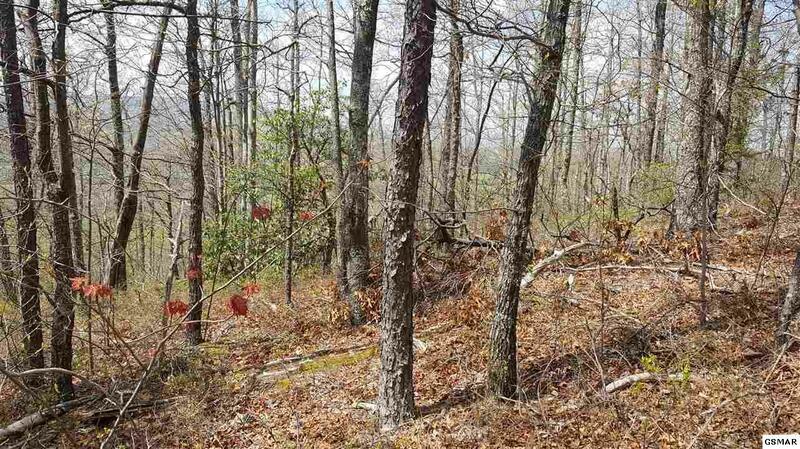 Absolutely gorgeous lot on Cove Mountain with fantastic views. Very private with continuously gated entrance. 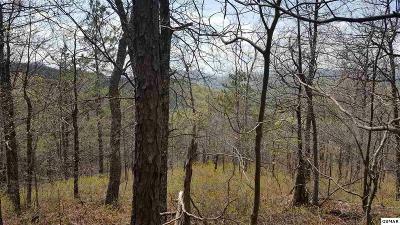 The lot lays extremely well for mountain top property and would be the perfect spot for a primary residence, second home, or vacation rental. 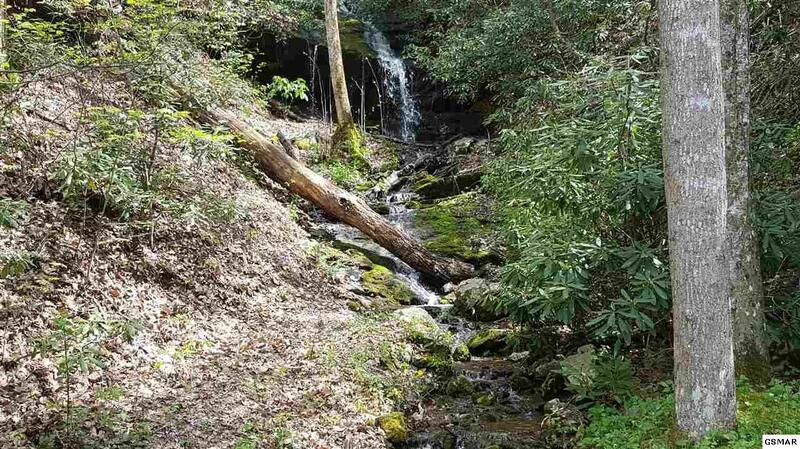 A park-like setting with a waterfall, hardwood trees, and wildflowers is what you see on the way to the property. 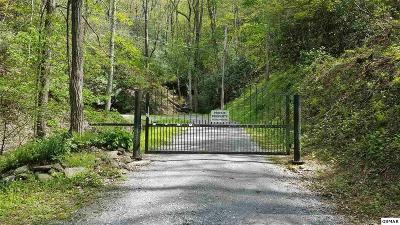 Electricity and telephone are to the property. 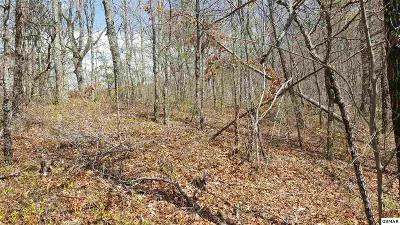 One of only two lots that aren't tired up in acreage tracts.